Life can come at you fast...especially if you are trying to gain momentum by moving forward in the pursuit of a lofty goal. When misfortune or just bad luck befalls you...stay positive and know that your troubles are not something that should be associated with failure or mistakes in action. 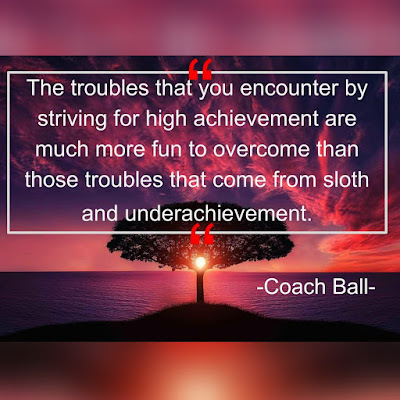 You have to understand that those that pursue ambitious targets will encounter hardships along the way...not because they are doing something wrong...but in reality, because they are doing something right. The idea that you are going to avoid adversity in the pursuit of something noble or worthwhile is a misconception. 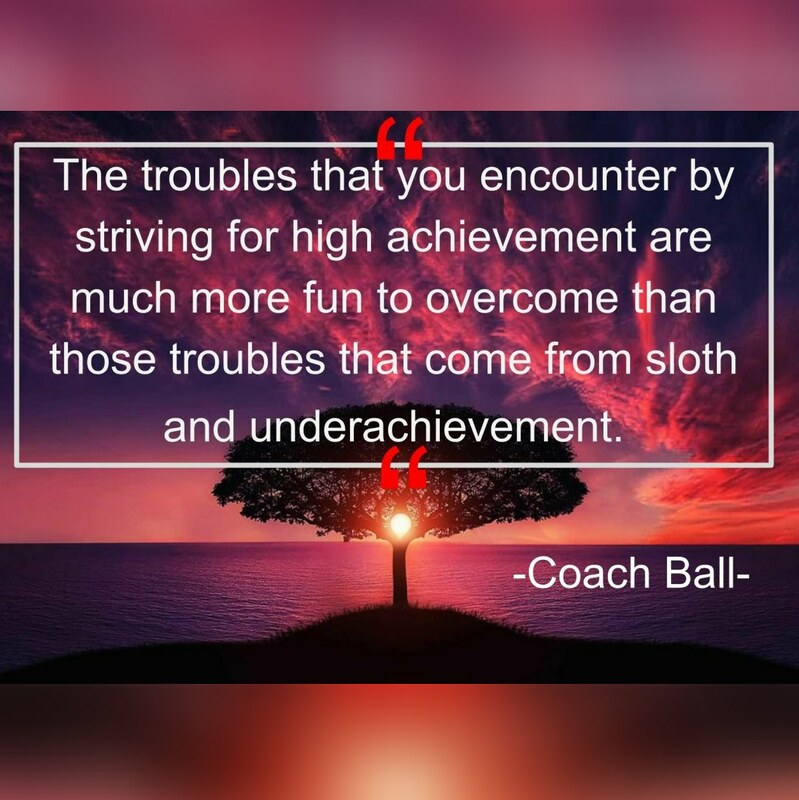 Just remember...you are going to face adversity no matter what path you take...it's just that the troubles that you encounter by striving for high achievement are much more fun to overcome than those troubles that come from sloth and underachievement.